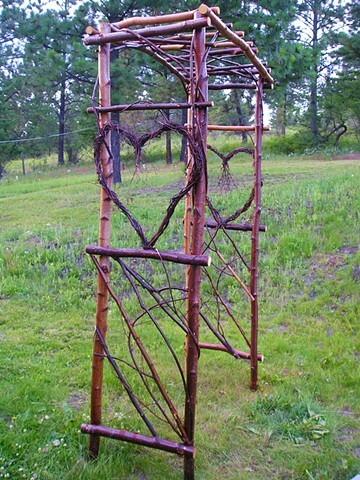 I made this trellis for a special couple for their wedding. It will be available to rent for weddings or other events. Please contact me if you are interested in renting it.